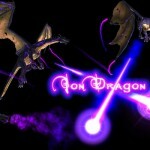 There are now 8 Magical dragons of different types for invasion with configurable health. 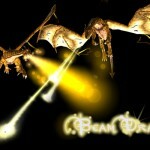 All the dragons have a flame breath close range attacks. 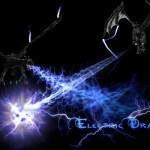 They each have a special different main attack. 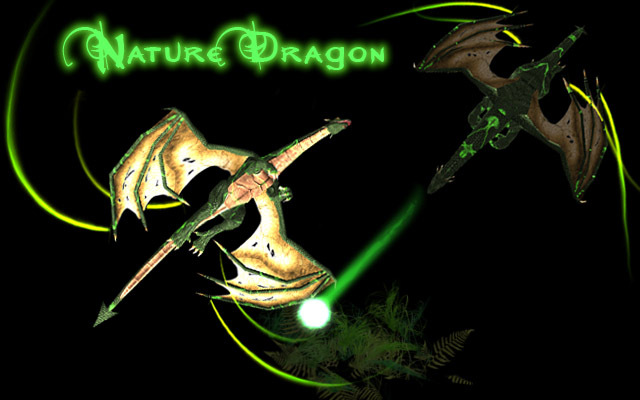 There have been some big changes in this version. 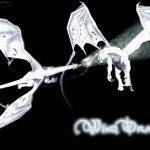 The reported invisible dragon bug should no longer happen. 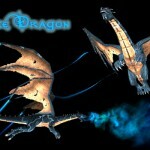 The collision on the dragons has been changed, they no longer use cylinder collision. This fixes the collision pivot problem but may not be compatible with some custom mutators. 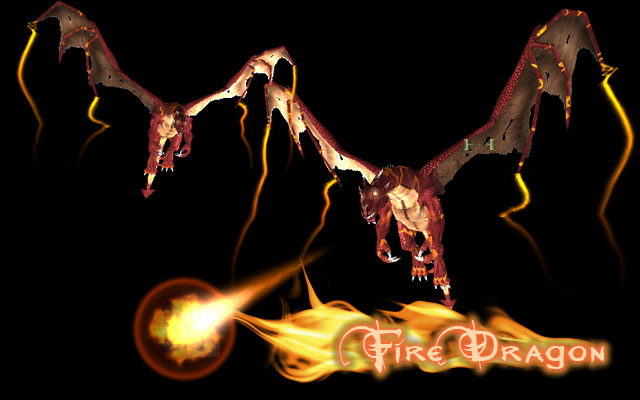 Please read the readme file for more information about the changes and the dragon types. 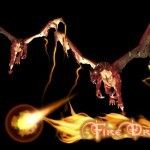 Fire Dragon: This dragons main attack is a fire ball. 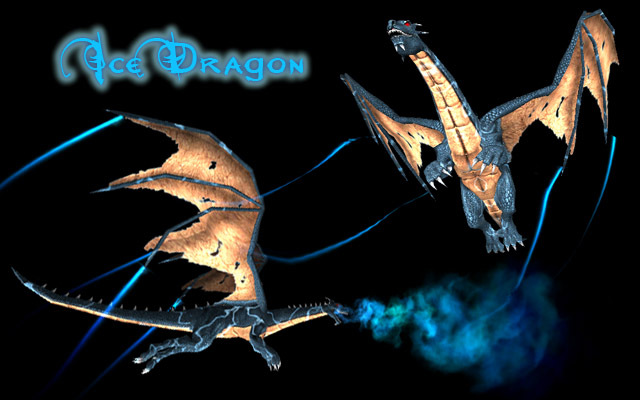 Ice Dragon: This dragons main attack is a ball of ice. 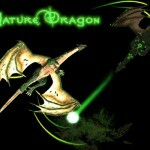 Nature Dragon: This dragon fires a ball of nature which grows plants on impact. 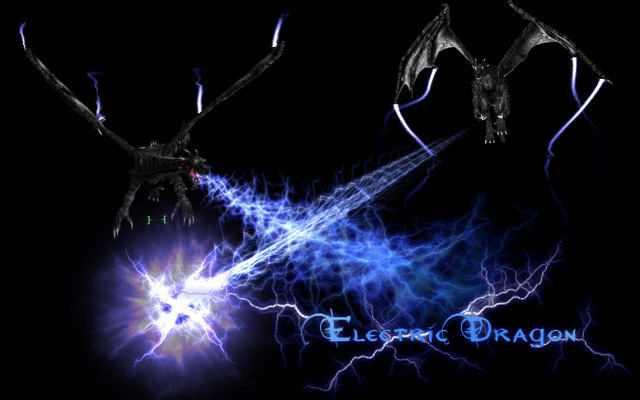 Electric Dragon: This dragon can fire a bolt of electricity. 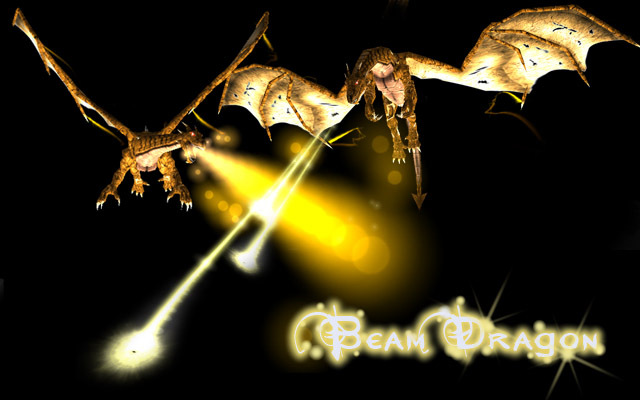 Beam Dragon: This dragon can fire beams of pure energy. 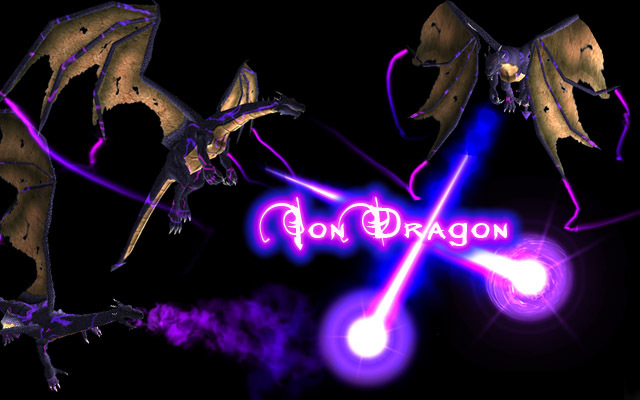 Ion Dragon: This dragon fires one big beam of ion plasma. 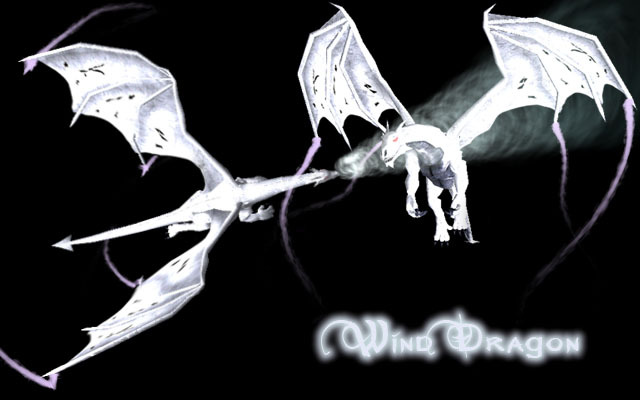 Wind Dragon: This dragon fires powerful wind energy. 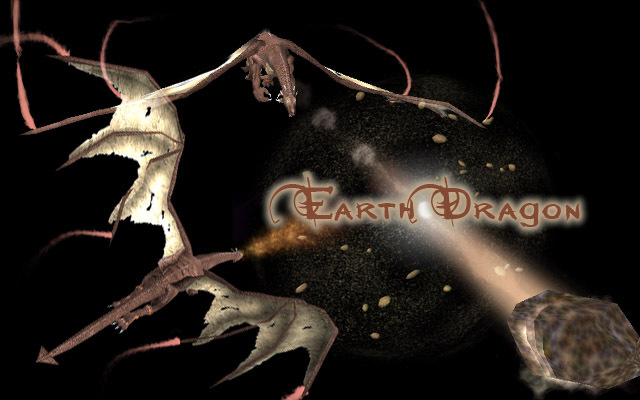 Earth Dragon: This dragons main attack is a rock. 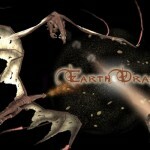 There are rumors of a rare 9th Dragon!